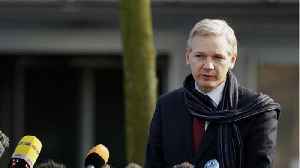 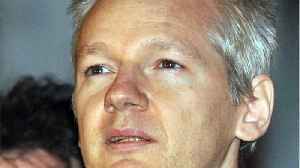 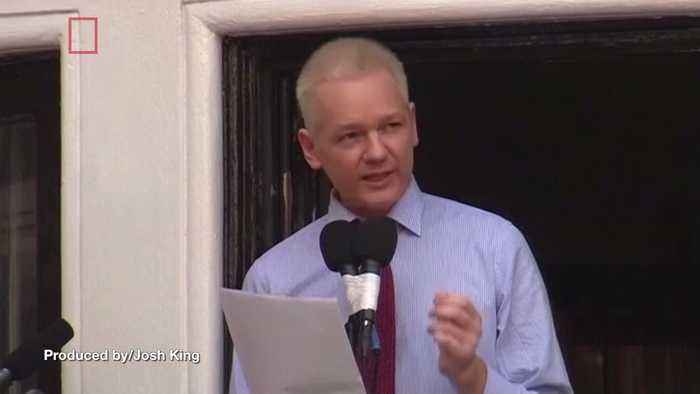 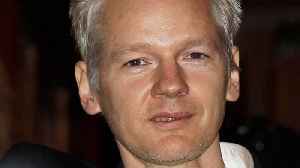 newsR > World News > Julian Assange > Is Julian Assange About to Be Expelled From London’s Ecuadorian Embassy? 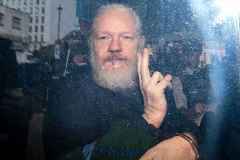 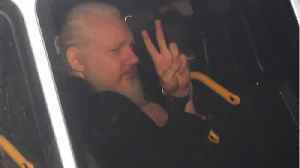 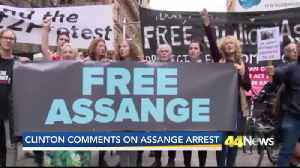 This week a disheveled Julian Assange was hauled, kicking and screaming at British police officers, from Ecuador&apos;s London embassy. 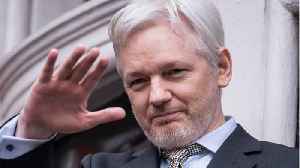 Wikileaks founder Julian Assange was arrested after Ecuador revoked his citizenship, allowing him to be removed from its embassy in London. 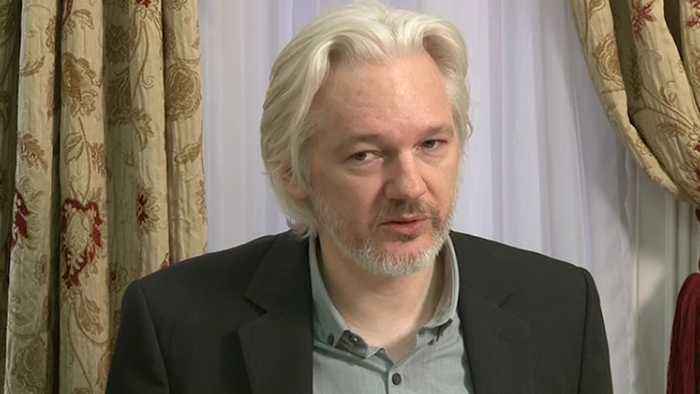 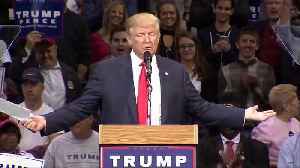 Now, the UK must decide what to do with him. 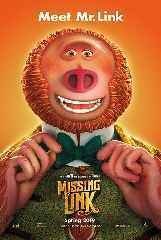 Lucy Fielder..